The UKM30 series molded case circuit breaker is high-tech products in 21st century with advanced design, high performance, pleasant apprearance and delicate dimension. Integrated with international Hi-tech,UKM30 series moulded case circuit breaker is a new type of circuit breaker which designed by our company. It's compact, modularized, with high breaking capacity, zero-arc, completely environment friendly. UKM30 series circuit breaker mainly applies to distribution systems with 50/60Hz, rated voltage up to 690V, rated current 10A~1600A, its purpose lays in power distributing & protecting system against malfunctions such as overload, short-circuit, under voltage, etc. it can also work as an infrequent ON/OFF switch under systems working in normal condition. UKM30 series circuit breaker equips with intelligent controller as well, which grants protection against overload(long delay), short-circuit(short delay), short circuit (instantaneous) & under voltage. it'll certainly improve the entire power system's reliability, continuity & security. 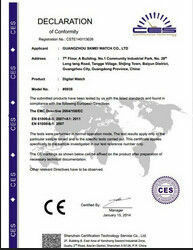 This kind of circuit breaker also obtains isolating function. 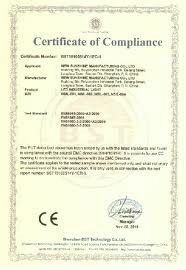 It is complies to EN/ IEC60947-2 standards, with CCC, CE, Certificate. 6. OEM & ODM are available; there is an our own mould tooling center in KRIPAL factory.